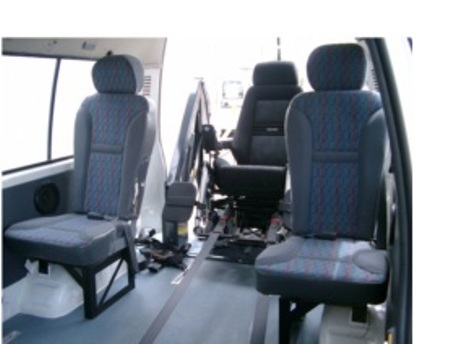 Amsafe's electrically operated wheelchair restraints can be fitted while outside of the vehicle. 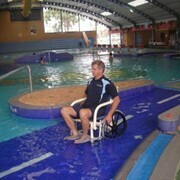 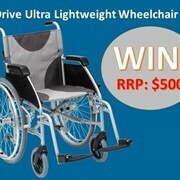 Les Brazier Special Vehicles is the Australasian agents for Amsafe electric inertia reel 4 point wheelchair restraint. 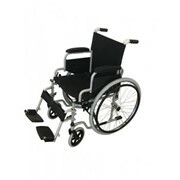 This system eliminates the hassles of crawling around floors to fit front wheelchair restraints. 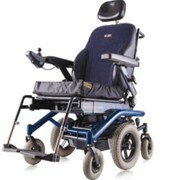 Due to Amsafe's innovative chair locking system, electric front restraints are actually connected outside the vehicle, locking in place when the chair stops. 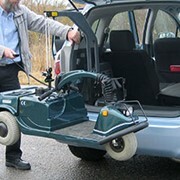 Rear restraints and a lap occupant belt are connected in seconds, ensuring both the wheelchair and the occupant are securely fixed ready for travel. 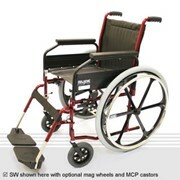 The Amsafe 12 volt electric reels can be used in a variety of positions and applications as they meet all State and Federal standards. 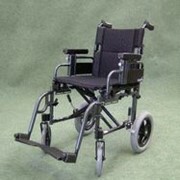 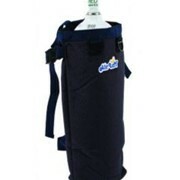 The Amsafe system is also available as a four point static system with a lap belt or lap sash inertia occupant belt. 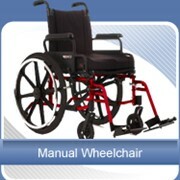 Amsafe front wheelchair restraints are fitted while outside of the vehicle.